A new Purdue University College of Engineering center has been unveiled to seek the foundational design principles that underlie resilient systems. The Center for Resilient Infrastructures, Systems and Processes (CRISP) was officially started in October 2017 and ran its first seed grant competition for research proposals this summer. 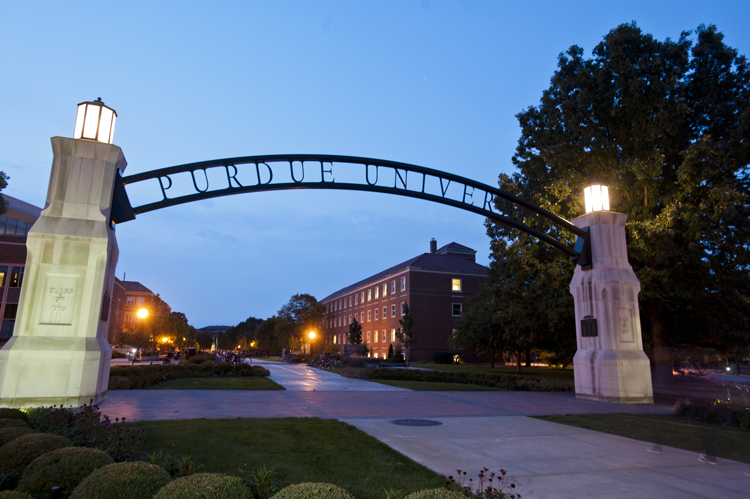 A workshop is scheduled to be held in the fall on the Purdue campus with a set of distinguished as well as promising young researchers from academia and industry. There will be several opportunities through panels and poster sessions for the Purdue community to participate in the workshop. Further details can be found from the CRISP website at www.purdue.edu/crisp/.